While we don’t suggest that everyone go out and buy a ginormous sectional, there really are pieces you can buy now! 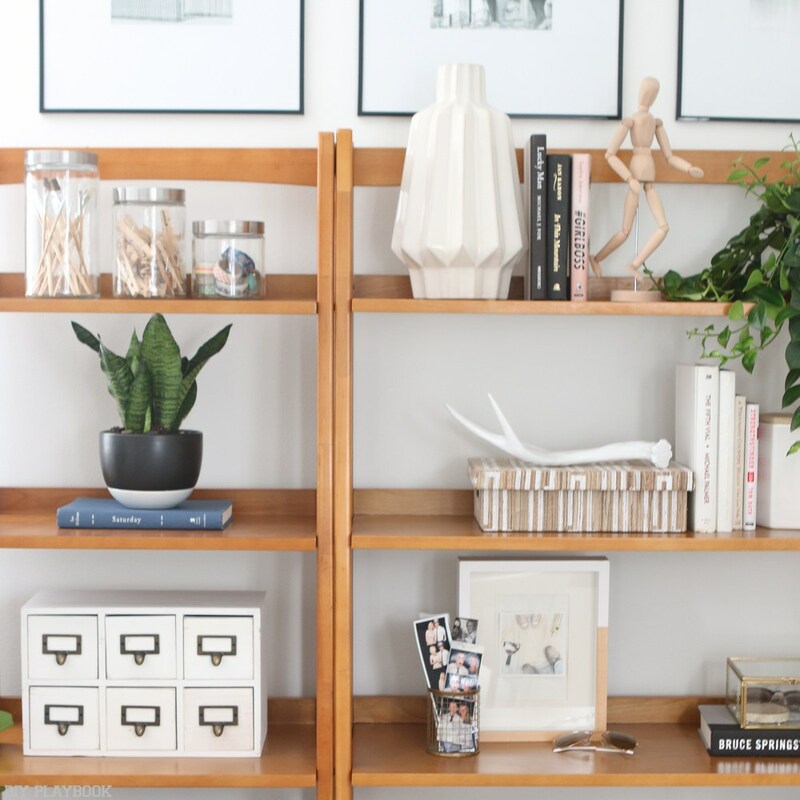 Here are home decor items that you can (and should) invest in now, because they’ll most likely be able to find a place in your next pad. This is one that everyone can and should buy for their home. If you have a bed now, you’re 99.9% likely to have a bed in your next home. 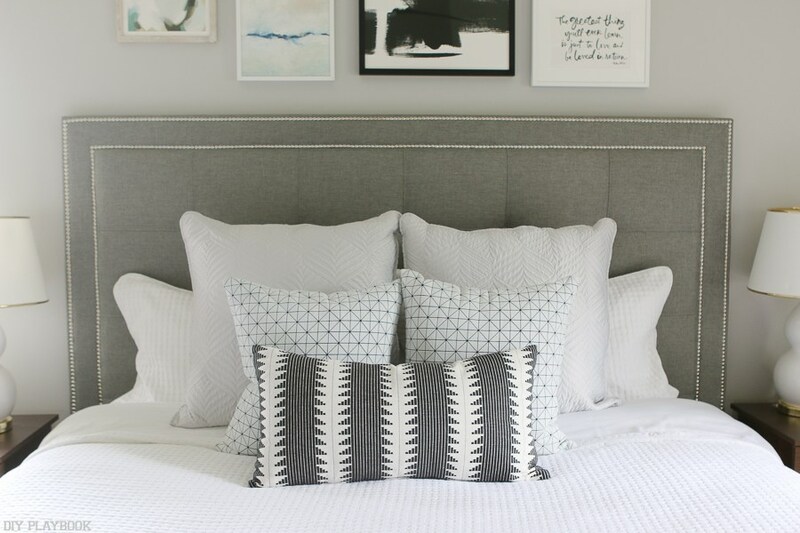 So why not invest in a headboard you love that stays with you for the long haul? Headboards are wonderful furniture pieces because they instantly make any bedroom feel sophisticated and pulled together. We do realize that the size of your bed may change in the future (maybe upgrading from a queen to a king? ), but chances are you’ll be able to find a spot for your headboard (perhaps in the guest room?). Most will only set you back a couple hundred bucks, plus it’ll really elevate the look of your apartment bedroom. Rugs cozy up any space and we really feel that they’re a decorating essential. There’s no better way to add warmth, intrigue and texture. So many people fail to buy a large enough rug for their space, so we always suggest buying one that is as big as possible for the room. Since this home decor is an absolute staple, it’s easy to recommend, since it should be able to move with you when you go to your next space! Lighting sets the mood in a space, and we love adding floor and table lamps to a room. 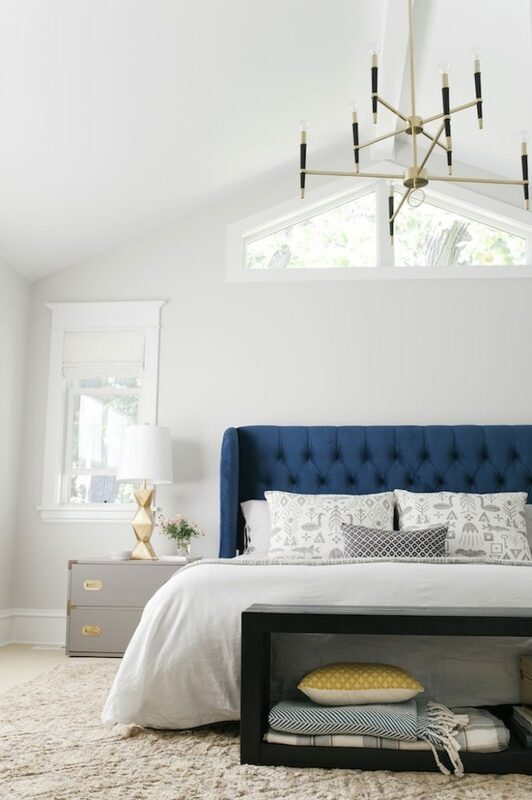 Even though you might not be able to change out the light fixtures in your rental, you can certainly bring in your own lighting through lamps. 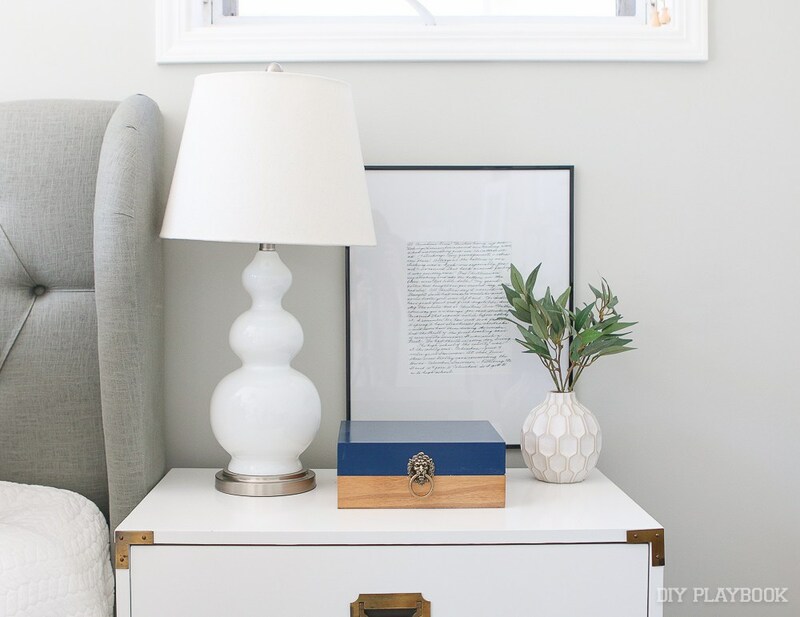 Find lamps for your nightstands, choose a floor lamp for your living room that you love and we promise you’ll have a spot for these babies down the road. Okay, hear us out: Bar carts have become a kitchen essential because of the amount of storage they offer to a home. Instead of wine, liquor or glasses taking up valuable space in your kitchen cabinets, you can proudly display them right on a bar cart. Or you can even turn your bar cart into a coffee bar setup to save countertop space. 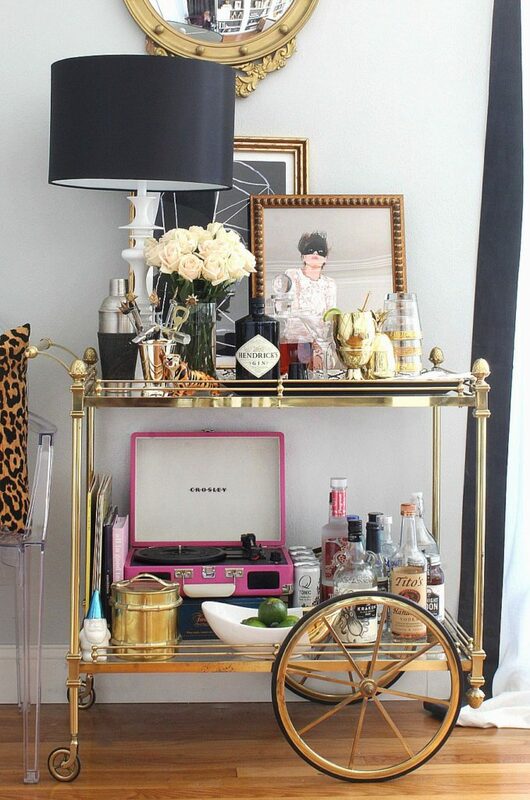 No matter what you choose, we think it’s a safe bet to splurge on a bar cart right here and now! Benches – preferably ones with secret storage – are another great buy! If your renting space is at a premium, benches are incredibly functional. A place to sit combined with a place to store, what’s not to love? 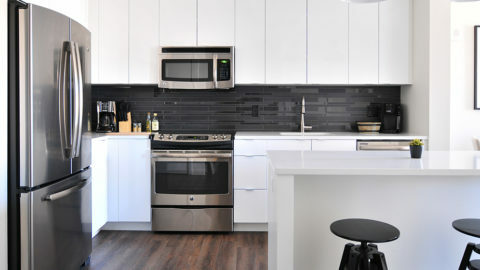 It turns out, nothing: we loved ours so much we easily found it a place in our new homes! We suggest adding a bench to the end of your bed or in an entryway to add some flavor, not to mention some accommodation. 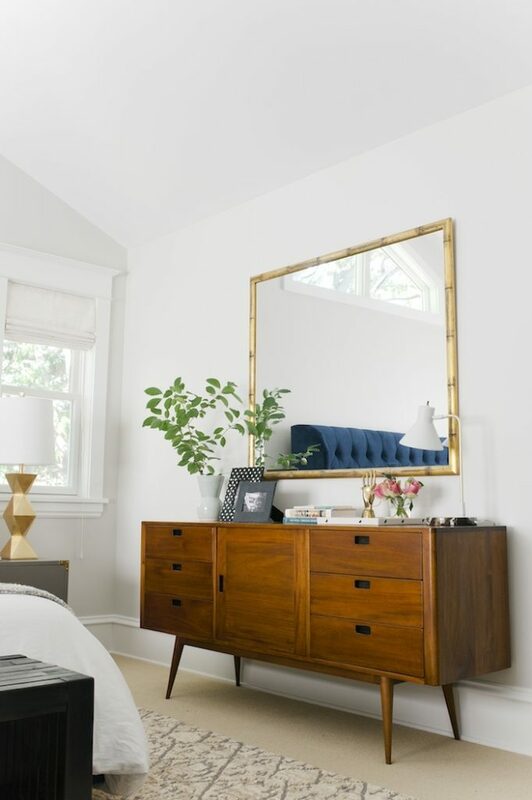 This is the meat and potatoes of this list; Investing in a quality dresser is a good idea no matter if you’re a renter or a homeowner. We think there’s always room for a dresser in a bedroom, so why not find one you love now? No need to wait for the perfect space. 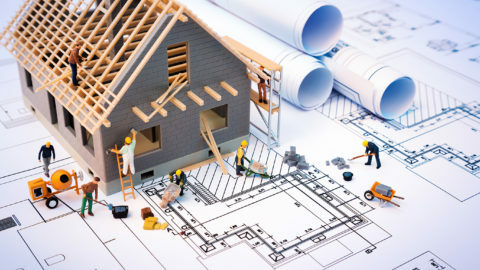 Instead, spend time finding the perfect piece and make it work in every home you live in. Okay, so we know art and accessories aren’t really “furniture”, but they’re on this list because they’re oh-so-important. Home decor items that are meaningful to you and your story are the BEST items to welcome into your home. Find unique pieces of art, choose quirky souvenirs, frame your favorite photographs now, and we guarantee that those sentimental items will find a place in every place you live from here on out. If you’re waiting around for your “forever home” before decorating your space, we strongly urge you to reconsider. 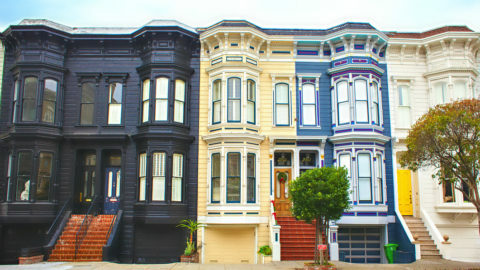 Live in the here and now and take advantage of your current place to make it the best it can be!